Housekeeping guru Don Aslett has it right when he maintains that September is the best time for major cleaning. That’s when the kids are back in school and the windows are closed. However, a Seattle winter is so dog-goned gray and dim that it’s hard to see even major chunks of things on the floor. When the sun finally comes out early in February, the back-lighting through a window can turn an apparently respectable room into a snow globe of dust motes. The other day I realized that the brightwork and the woodwork are long overdue for care. A wise elementary school principal once commented that neglect easily becomes abuse. The fine details in the interior are at a tipping point. Any longer and the surfaces will begin to pit. Saturday morning, I drank too much coffee and set to work. Window spray seems to have been reformulated to greater efficiency. I rediscovered the obvious: simply cleaning the highlights around the sink makes the whole space look brighter. Reflective surfaces should be able to reflect. Mardi Gras is here, and the festival’s a good reason to burnish the highlights at home. Light’s a nutrient. The small effort it takes to foster the subtle reflections that zing around a quiet interior is more than repaid with a sense of well-being. In the Middle Ages, comfort was understood to be that which left one feeling courageous. Housekeeping can hardly be an end in itself, but it’s an irreplaceable means to an important destination. 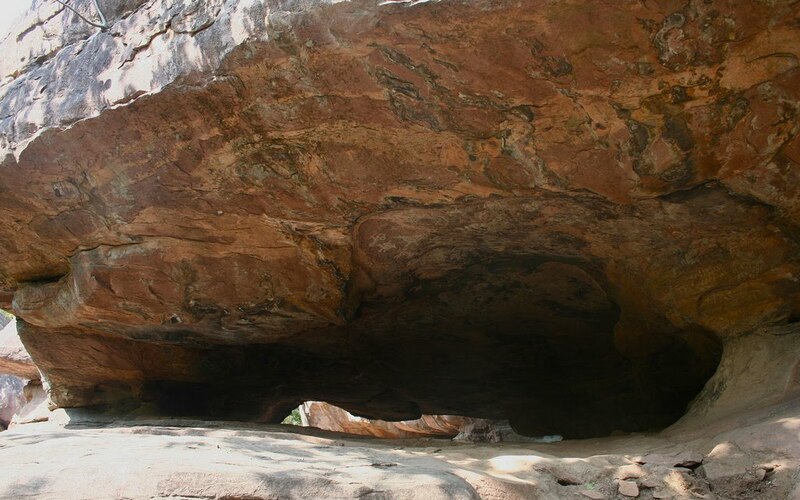 In his Story Like the Wind, South African writer Laurens van der Post describes a scene in which two young couples shelter in a cave. The !kung girl grooms the dirt floor of a rock shelter with great care. Van der Post’s appreciation of the process is the best narrative of cleaning that I have read. The in-house archaeologist assures me that keeping sharp things off the floor is the essence of housekeeping. Long ago I decided that nothing under my roof would deteriorate on my watch. That decision generated drastic reductions in inventory and a radical revision in the garden. It took long years for the changes to manifest themselves. Now we experience the house as we did when we first moved in: as a satisfying and elegant structure that needs only basic furnishings to support an easy, comfortable, and efficient daily life. In effect, the building is not much different from the townhouses that have become popular in the neighborhood.